Yoga is a complete system for personal transformation—physical, mental, emotional, and spiritual. 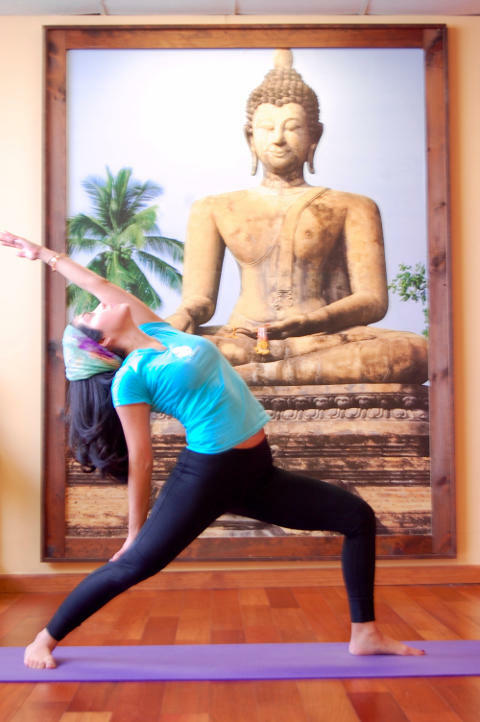 The Nubreed Yoga class works with inner awareness and the breath, fostering an individual experience. Each student is taken to their own limits, yielding maximum benefit and preventing injury. Nubreed Yoga can be practiced by anyone of any age or condition. Core poses tone every organ of the body, while optional poses challenge and strengthen. 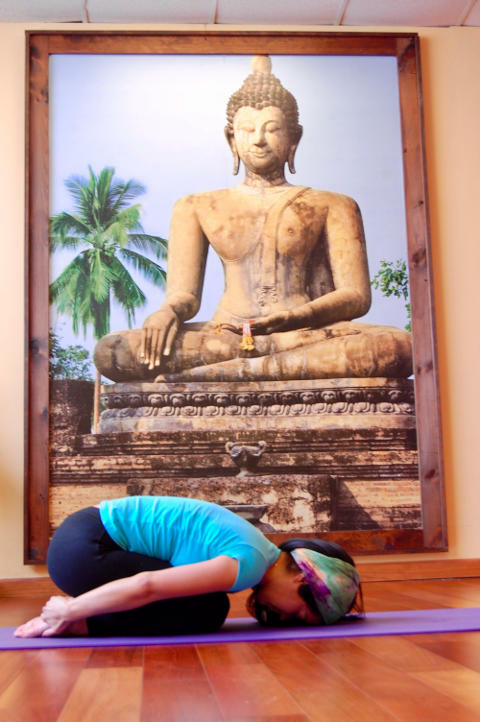 A unique sequence of poses, followed by deep relaxation, breathing practices, and meditation, leads to the encountering of one’s own, true self. The effectiveness of Yoga has been proven through thousands of years and is one of the most beneficial practices for the general wellness and balance of the body mind and spirit. 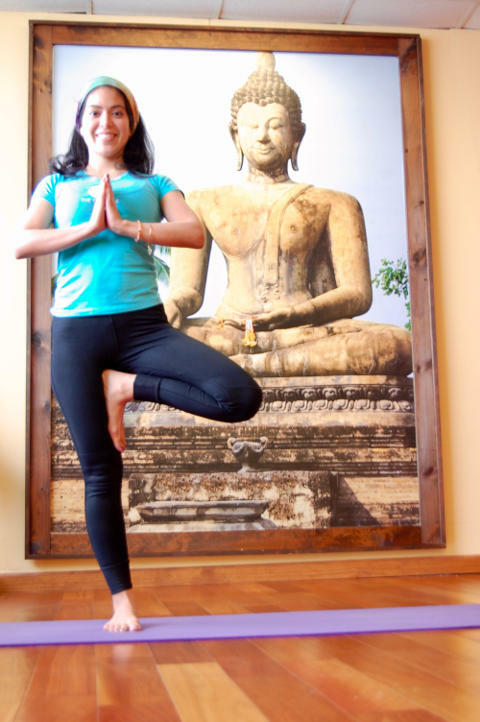 The yoga class at Nubreed is taught by Yogini Karina, wife of co-owner Sifu Luigi. 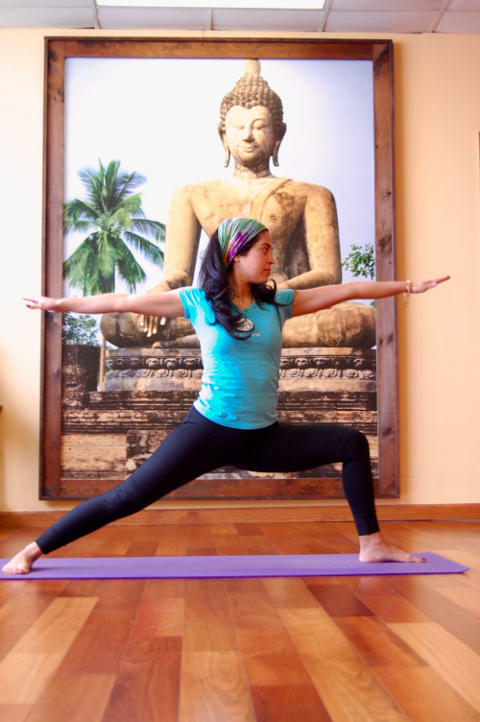 Yogini Karina is a ten year practitioner and Yoga Alliance Certified Instructor. 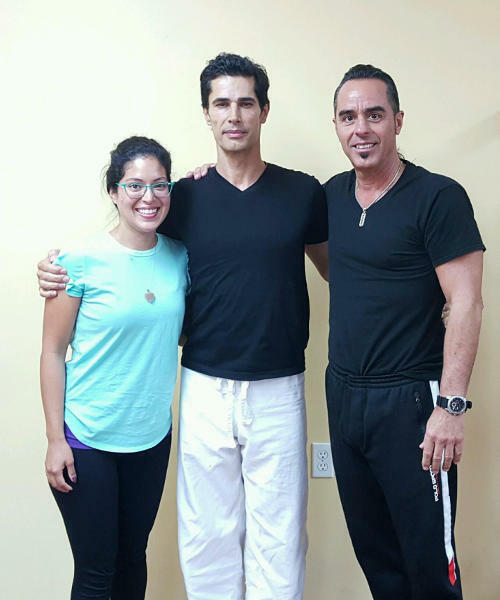 Sifu Luigi and Yogini Karina have been following and studying the guidance and advice of renowned Yogic and Ayurvedic healer Yogi Cameron for the past five years. Yogi Cameron first started practicing Yoga in Paris at the Sivananda Ashram in 1987. After being mentored in natural medicine until 1999 he embarked on becoming certified in Yoga at the Integral Yoga Institute in New York City. Yogi continued his studies into Ayurvedic Medicine at Arsha Vidya Peetam in South India under the guidance of Sri Vasudevan of the Nataraj Lineage as well as Dr Hari Pallathery. Since this time YC has being living part time in a small village in the forest in India, training with many Gurus and Yogis for the last 15 years.